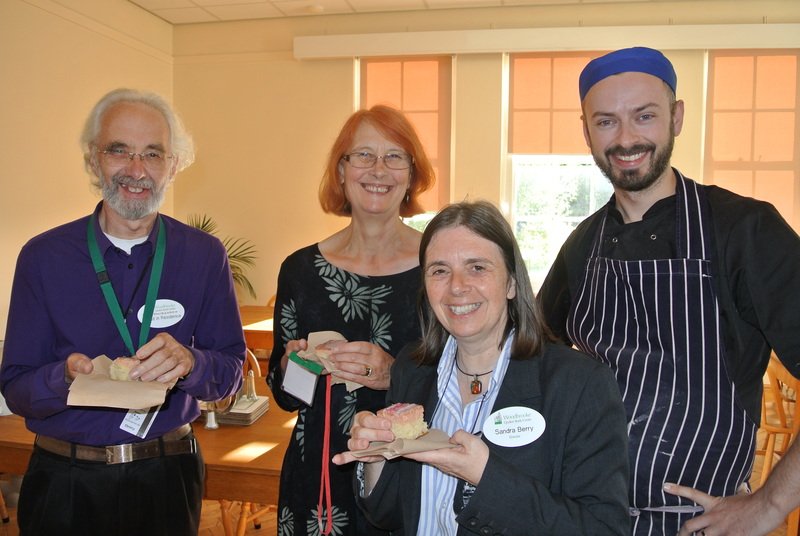 As the 110th anniversary of Woodbrooke Quaker Study Centre was marked this week with a special batch of Tottenham cake, Quakers from around the world have praised its role in inspiring generations of Friends to explore their faith. In order to mark the anniversary, Woodbrooke’s catering staff baked a Tottenham cake, which recently featured on BBC Television’s Great British Bake Off. Tottenham cake was originally produced using mulberries from the Tottenham Quaker Meeting graveyard. Woodbrooke’s impact is regularly felt beyond Britain. 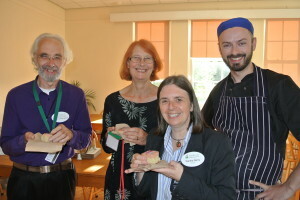 “As the only Quaker learning centre in Europe and the Middle East, Woodbrooke has immense importance and impact on the life of Friends well beyond Britain,” explained Marisa Johnson, secretary of the Europe & Middle East Section of Friends World Committee for Consultation. “Its Woodbrooke on the Road programme has taken pastoral support and instruction in Quaker ways to many small and remote communities, for whom such experience is like rain in the desert. Before Woodbrooke was opened John Wilhelm Rowntree led a campaign within Quakers in Britain for a permanent settlement for religious and social study. George Cadbury, the local chocolate maker and Quaker, was inspired to offer his former home for the purpose. Today, Woodbrooke is Europe’s only Quaker study centre and forms part of their legacy to future generations, based on a vision of Quakers’ actions creating a better world. Though the building has been modernised and developed since the days the Cadbury family called it home, Woodbrooke’s educational aims haven’t changed since 1903. Woodbrooke offers a wide range of short courses designed around exploring faith and spirituality, as well being a great bed and breakfast option for visitors to Birmingham city centre and nearby Bournville. Woodbrooke is ranked second in Trip Advisor’s B&Bs in Birmingham. One of Woodbrooke’s staff members, Ben Pink Dandelion, was recently announced as the 2014 Swarthmore lecturer. 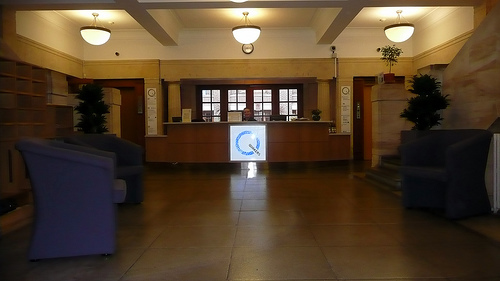 The lecture, which is held for Quakers in Britain in the care of Woodbrooke Quaker Study Centre, has long been seen as a highlight in the British Quaker calendar. Ben will speak on transformation, looking at how early Quakers transformed the world around them and how Quakers today can be transformed and can transform their meetings and the world around them.